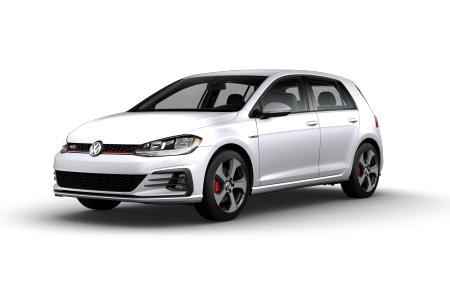 OverviewIf you want to zip around town in a fun and functional Volkswagen sedan, SUV, or convertible, come see the auto experts at Danbury Volkswagen. 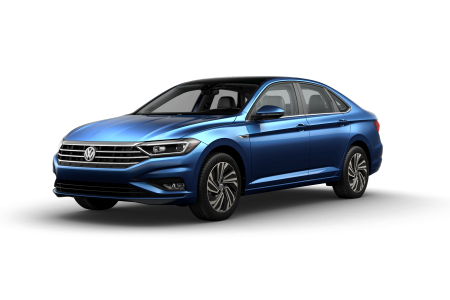 We will help you get into your favorite ride at our Danbury, Connecticut Volkswagen dealership. 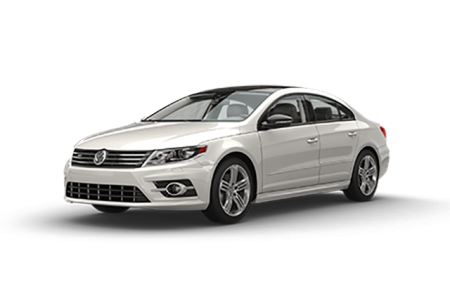 For a reliable ride and a sporty exterior, test drive the new Volkswagen Jetta or the Volkswagen Passat. 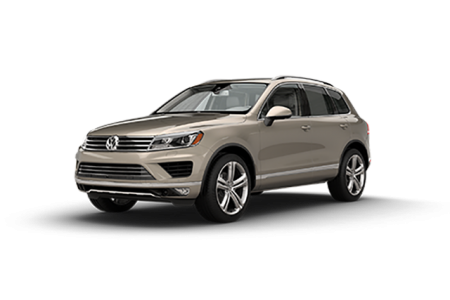 If you need a little more space and with a bold design, check out the Volkswagen Tiguan or Volkswagen Atlas. 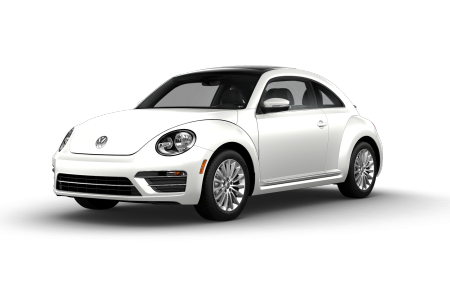 If you want an eye-catching car for summertime rides, get behind the wheel of the Volkswagen Beetle Convertible. 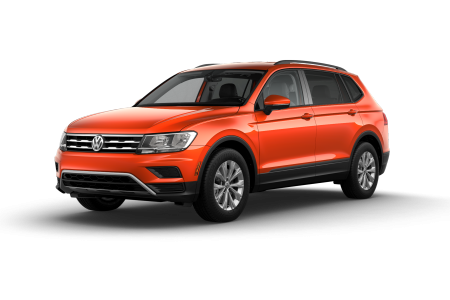 Find what you are looking for today at Danbury Volkswagen. 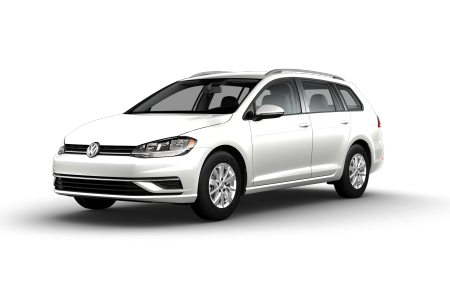 Lease a new Volkswagen model at your local Danbury, CT dealership. 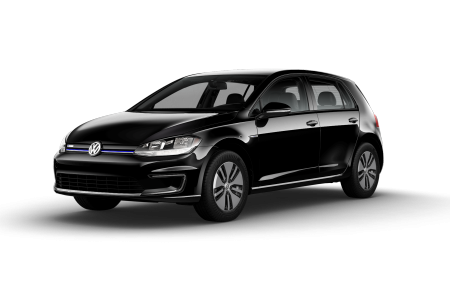 Situated along Route 7, Danbury Volkswagen is committed to customer satisfaction. We take our relationships with our customers seriously. That is why our sales associates, finance team, and service professionals undergo rigorous training to provide you with the service and respect you deserve. 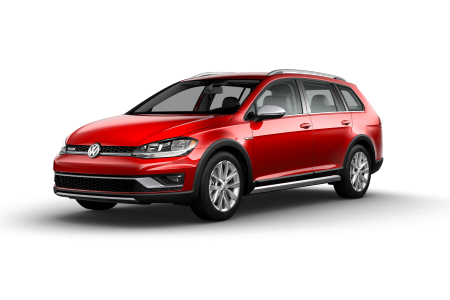 You can rely on our team to point you in the right direction and help you find the vehicle you want to drive home. 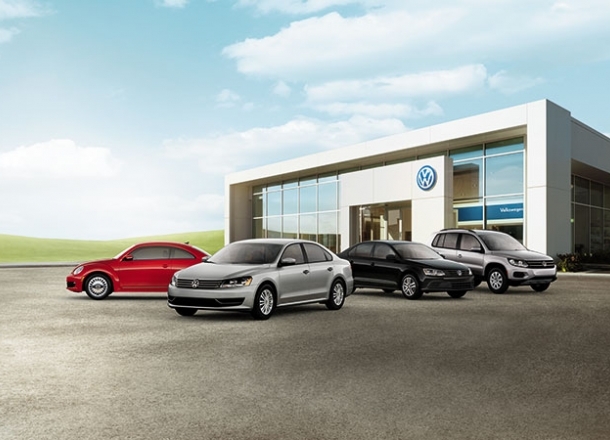 Come by the showroom at our Volkswagen dealership in Danbury, CT today to find your next ride. 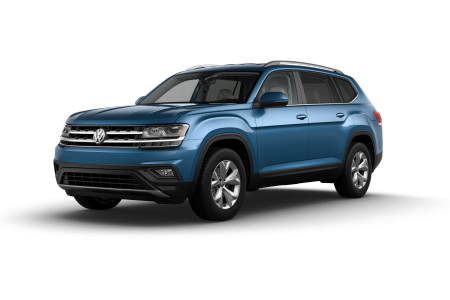 Whether you purchased your vehicle from us or not, the service center at Danbury Volkswagen offers certified Volkswagen service in Danbury, CT. Our factory trained technicians can treat your car to great maintenance or repairs. Come by today for an oil change, a tire rotation, an engine diagnostic, or transmission service. 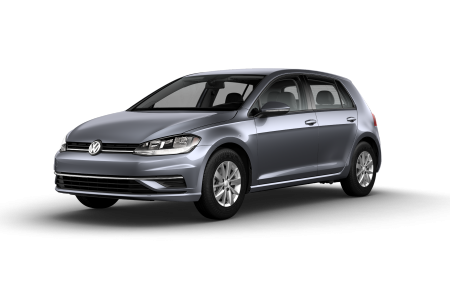 Stop in for routine maintenance as well as other high-quality Volkswagen services. 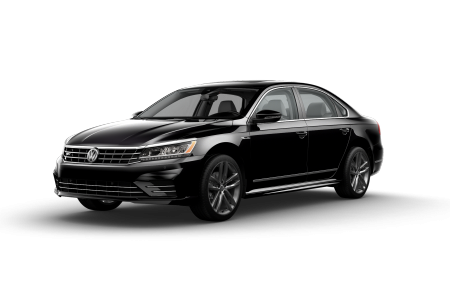 Make your next service appointment at the Danbury Volkswagen service center today.